Republicans running to replace term-limited Attorney General Pam Bondi would continue with the state’s legal approach to defending a controversial process for restoring felons’ voting rights. But Democrats seeking the state Cabinet post oppose Bondi’s handling of the legal battle and support a proposed constitutional amendment that, if approved by voters in November, would automatically restore voting rights to felons who have served their sentences. 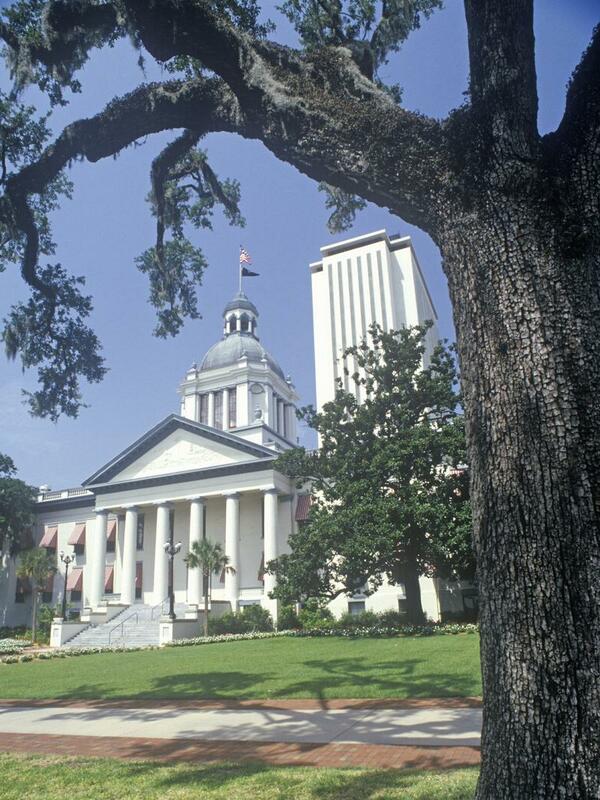 Florida does not have to change its system for restoring the voting rights of felons -- for now. As an appellate court reviews an appeal by Governor Rick Scott and his cabinet in the battle for a new rights restoration scheme for felons, protesters rallied at the Capitol Thursday. 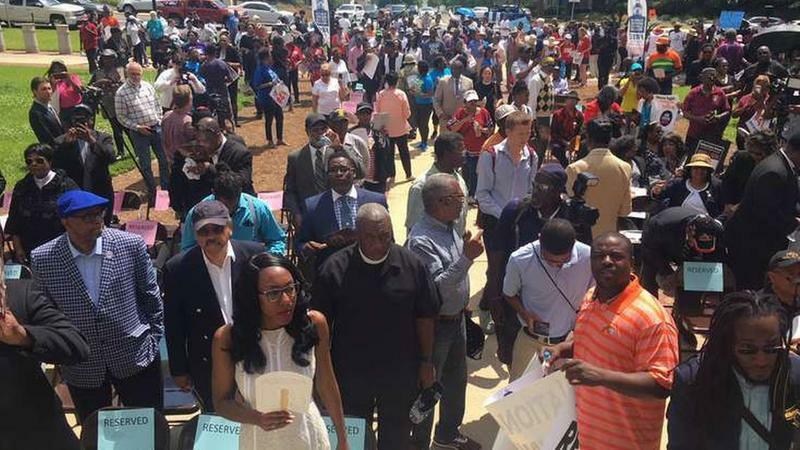 Civil rights leaders urged support for a citizens’ initiative amendment on the ballot in November. 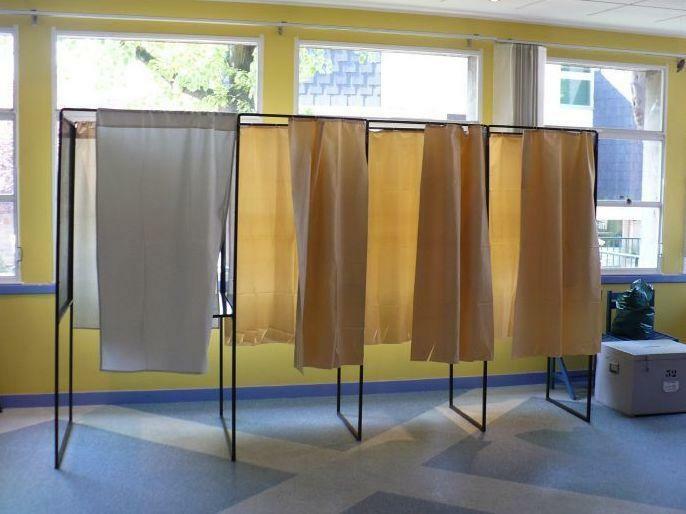 Florida’s antiquated system of restoring voting rights to felons is battered but not broken — which means that most felons probably won’t be able to cast ballots in this fall’s elections. 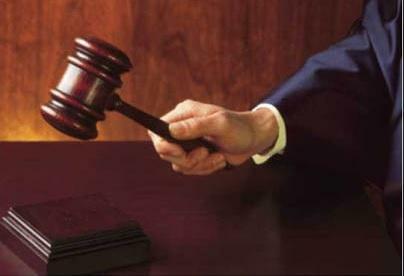 A federal appeals court stepped in at the last minute Wednesday and approved Gov. 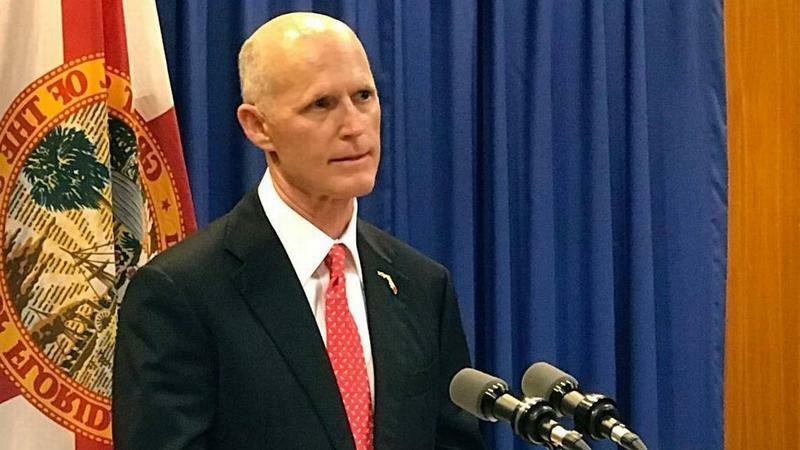 Rick Scott’s request to block a lower court’s order to replace the system, a day before Scott and the three elected Cabinet members faced a deadline to enact new rules for restoring felons’ rights. Siding with Gov. 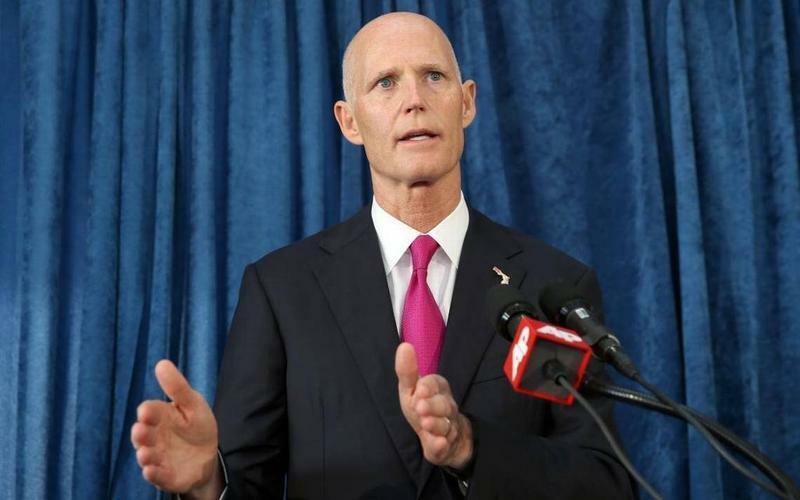 Rick Scott and the other members of the Board of Executive Clemency, a panel of the 11th U.S. 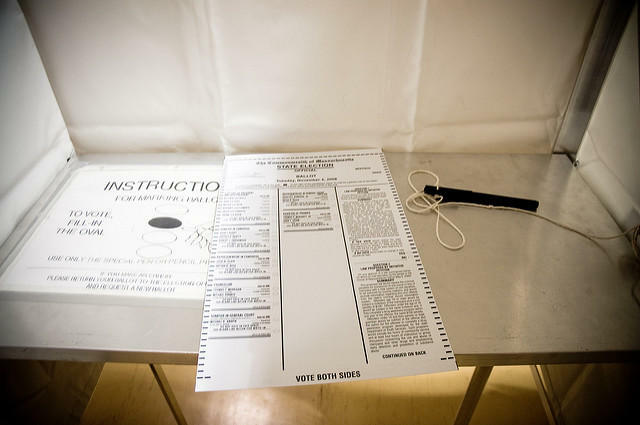 Circuit Court of Appeals late Wednesday blocked a federal judge’s order that would have required state officials to overhaul Florida’s process of restoring felons’ voting rights by Thursday. Awaiting a decision from an appellate court, Gov. 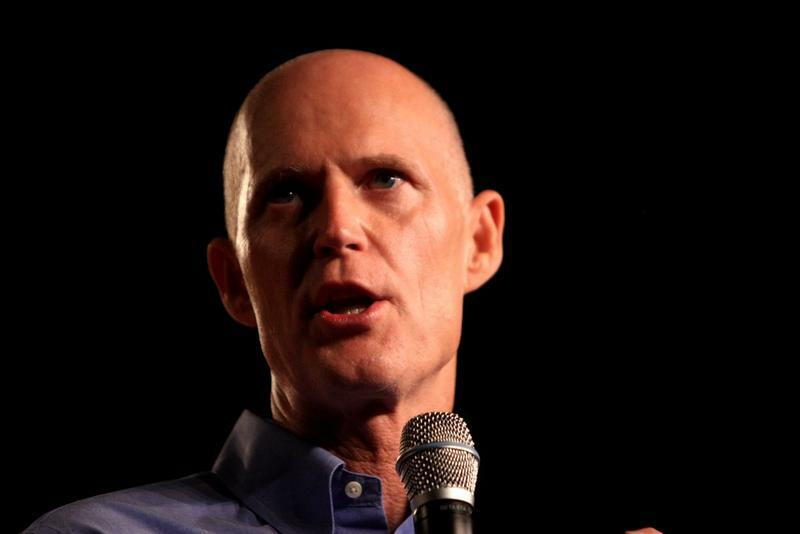 Rick Scott has scheduled a Wednesday night meeting of the state’s Board of Executive Clemency to address a federal judge’s order that the state revamp its process of restoring felons’ voting rights by Thursday. 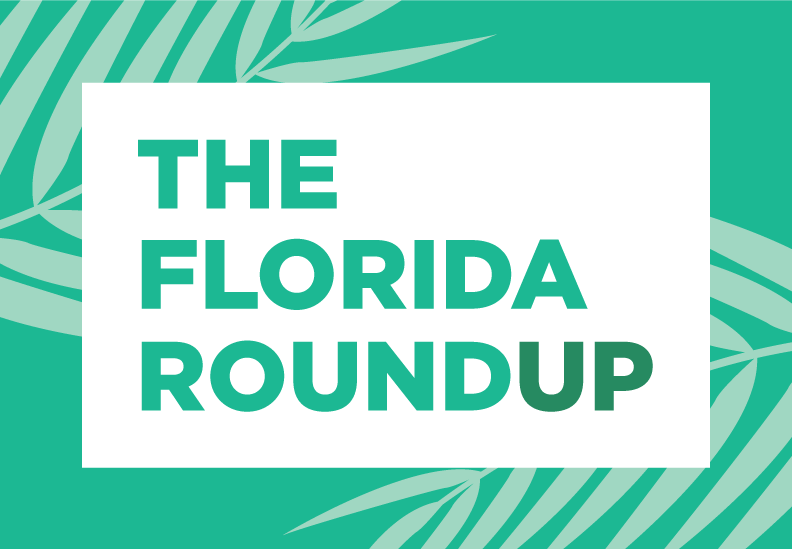 Scott late Tuesday directed the board --- comprised of the governor and the three Florida Cabinet members, including Attorney General Pam Bondi --- to meet at 9:30 p.m. Wednesday if the Atlanta-based 11th U.S. Circuit Court of Appeals does not grant the state’s request to block U.S. District Judge Mark Walker’s order. Gov. 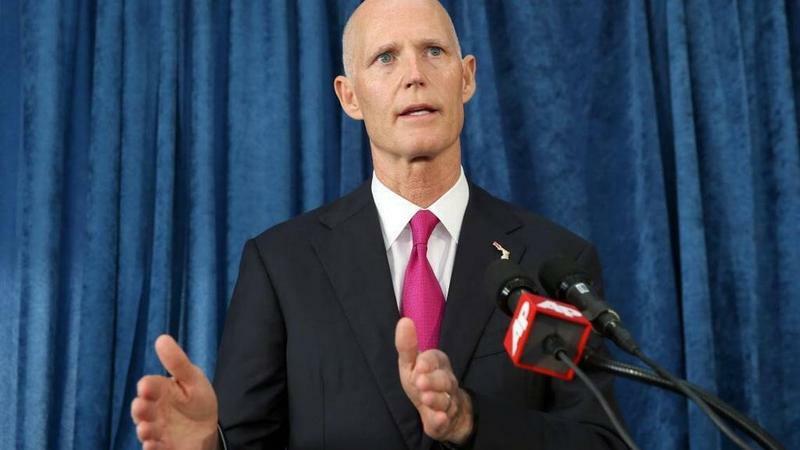 Rick Scott and the Florida Cabinet on Wednesday continued battling a judge’s ruling that would require the state to overhaul the controversial process for restoring ex-felons’ voting rights, taking the case to a federal appeals court. Attorney General Pam Bondi’s office filed a notice of appeal at the Atlanta-based 11th U.S. Circuit Court of Appeals. 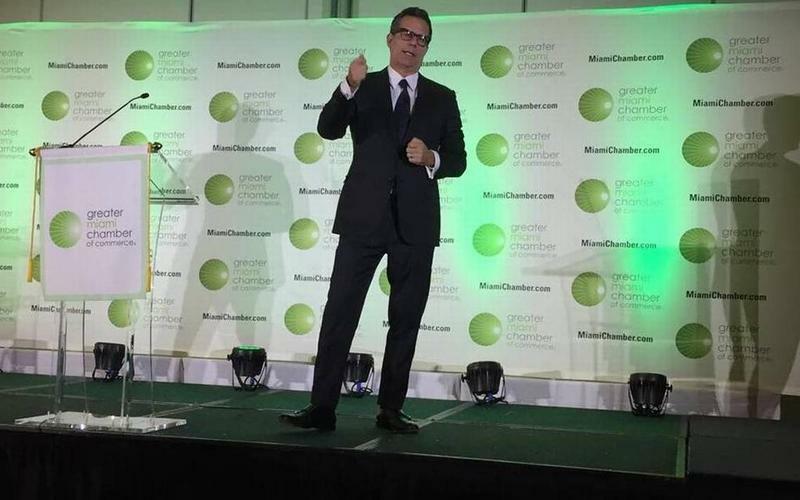 Also, it requested a stay of an order by U.S. District Judge Mark Walker that gave the state an April 26 deadline for making changes to the rights-restoration process. On Nov. 8, 2016, Crystal Mason got out of work and drove through the rain to her home in Dallas. She walked through the door and tried to settle in for the evening. But her mother delivered something akin to a scolding. "You have to go vote!" Mason's mother said, according to her attorney, J. Warren St. John, who spoke to NPR. 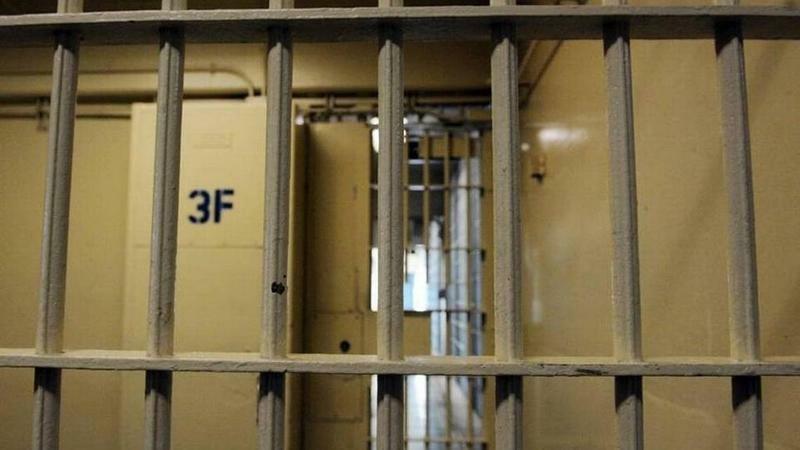 A proposal that could’ve changed the way felons’ rights are restored was withdrawn the Constitution Revision Commission Thursday, leaving a broken system intact for now. But it’s not the final say on the issue. 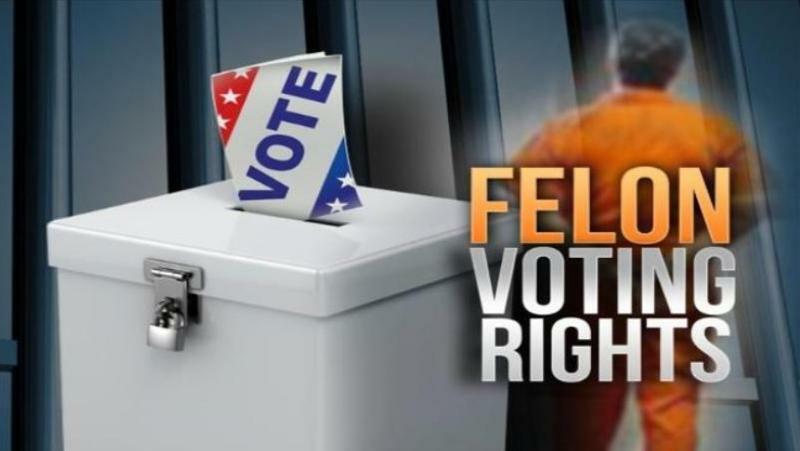 In a ruling that could have reverberations on this year's crucial elections, a federal judge Thursday ruled that Florida's current ban on former felons voting is unconstitutional and needs to be changed as soon as possible. For the first time in Florida history, voters will decide whether to grant the right to vote to an estimated 1.5 million convicted felons.